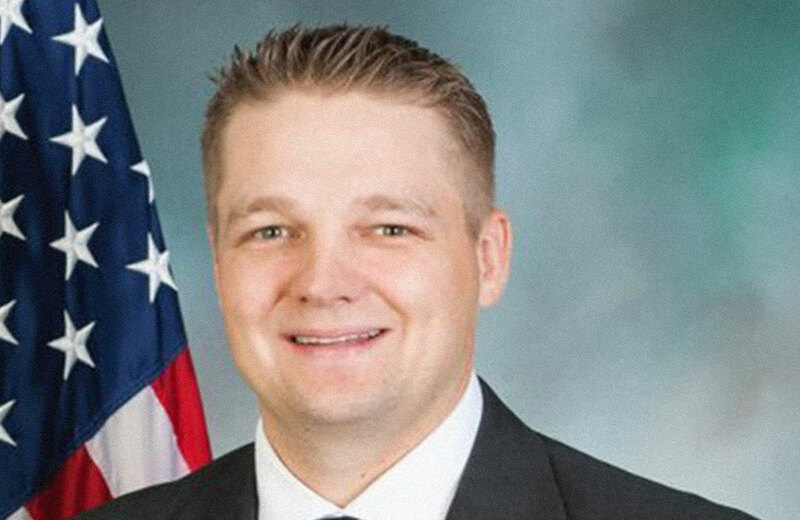 Pennsylvania State Rep. Aaron Bernstine, a Republican, wrote on Twitter that he would drive through protestors who got in his way. Linking to an article about protests in St. Louis, where a white police officer was acquitted of murder after killing a black man, Bernstine called the protestors "thugs" and made clear his willingness to do likewise. The remarks come barely a month after a white supremacist killed Heather Heyer, and hurt twenty others, by driving through a crowd of protestors with his car. “Representative Bernstine should not have to be reminded that the right to peaceably assemble is so fundamental to our democracy that it is enshrined in the First Amendment to the Constitution. Funny how it's always protestors who inspire angry fantasies about killing black people with cars (previously: Glenn "Instapundit" Reynolds), rather than all the other things that involve pedestrians shutting streets down, such as sports.